In 2007, Bill and Melinda Gates committed their foundation to eradicating malaria. It was, said Richard Feachem, director of the Global Health Group, part of the University of California, San Francisco, “a shock to the system for the malaria community, because for a couple of decades the ‘E’ words, eradication and elimination, were not used in polite company”. That reticence was due to the very public failure of elimination campaigns, but the debate has been re-opened with the publication by the medical journal, The Lancet, of a special series on the subject. The study sets out the real progress that has been made, assesses the chances for countries that might feel ready to try to eliminate all transmission within their borders, weighs up potential costs and benefits of elimination over control, and establishes research priorities for the tools that can make elimination possible. The overall message is that malaria can be eliminated – indeed, has been wiped out in many places – but moving from control to elimination might not necessarily save money, or be quick or simple. In 1945, the world malaria map was pretty much red all over, endemic almost everywhere except in the far north – Norway, Sweden, Iceland and Greenland, and in the Swiss alps. Now, 65 years later, the whole of Europe and North America is malaria free, as are Russia, Australia and some southerly parts of Latin America, as well as some islands, such as Mauritius. The push to eliminate malaria is now going on along the borders of the world’s malaria zone, in North Africa and the Middle East, Central Asia, China and Central America. Morocco was certified malaria-free earlier this year; Turkmenistan just last week. Meanwhile, countries in Latin America and southern Africa are working to shrink the malaria zone in the south. These are countries that have already achieved a high degree of malaria control, through vector control, the use of bed-nets, and effective diagnosis and treatment. Huge social and economic benefits have been realized. Children do not miss school; adults are no longer too debilitated to work. He makes the point that elimination is much harder than control: all malaria cases have to be fully treated, including mild cases that might not normally have presented at a clinic. Then the sick person’s family and neighbours have to be screened, looking for people who have no symptoms but are carrying the parasite. Then they have to be treated with an aggressive drug regimen, even though they are not ill. This is complicated by the fact that in most countries that could try to eliminate malaria, the predominant strain of the parasite is Plasmodium Vivax, which can lie dormant in the liver for years. Detection techniques for the dormant form are not totally effective, and the only drug available to eliminate them from the system – Primaquine – can cause a potentially fatal reaction in some people. Giving low doses over two weeks is safer, but raises compliance problems in healthy people who can see no obvious reason why they should be taking drugs at all. The Lancet identifies better tests for P Vivax and better drugs against the dormant form of the parasite as key research priorities. And all this time control measures cannot be relaxed. 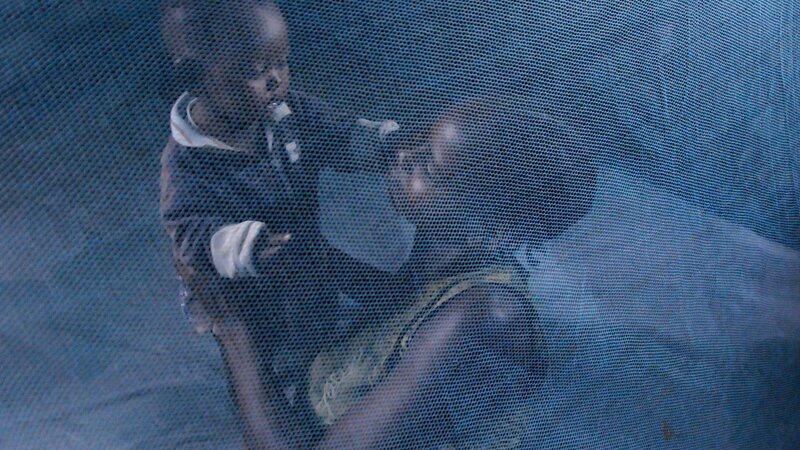 As one of The Lancet contributors, Oliver Sabot, put it: “The moment you take your eye off the ball, malaria is going to come roaring back.” Even when a country is malaria-free, there still has to be surveillance to catch imported cases. Geoffrey Targett, of the London School of Tropical Medicine, said the UK still sees about 1,500 imported cases of malaria a year. There may of course be other, less tangible benefits. Tourists may prefer to visit malaria-free Mauritius, for instance, rather than nearby Madagascar. There would also be a huge sense of accomplishment in being able to say a country had conquered the disease.